Roberto Firmino scored his second goal of the season today, making it 2-0 to Liverpool against Spurs at the time of writing. 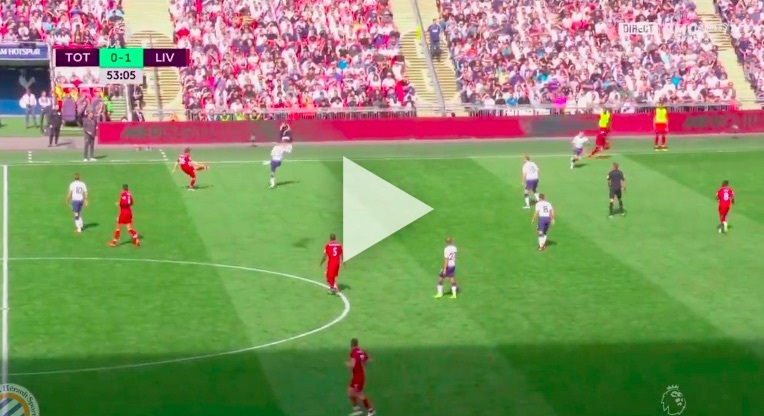 The Senegalese squared for Roberto Firmino, but Jan Vertonghen deflected it onto the post. Thankfully, it fell at Bobby’s feet after Michel Vorm failed to hold onto it, and the Brazilian slammed in with his left foot. It was the least Liverpool deserved.